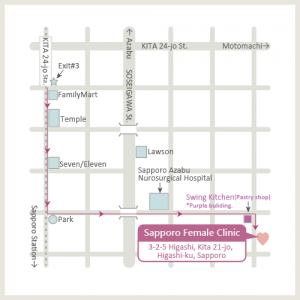 © 2019 Sapporo Female Clinic . Powered by WordPress. Theme by Viva Themes.